If you’ve been looking for a place to learn more about God these Christian Bible study lessons will help. 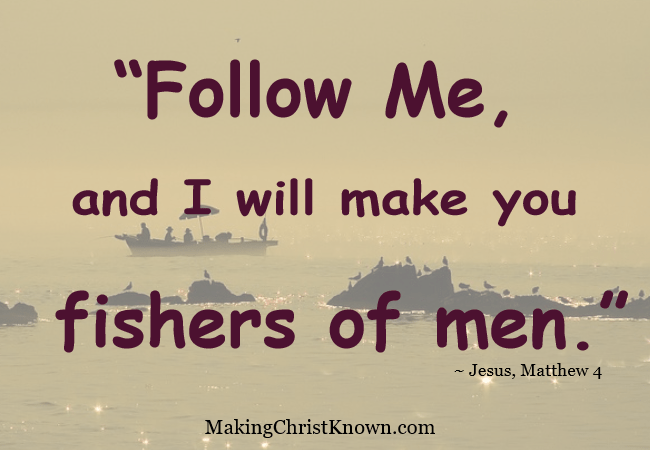 Making Christ Known is dedicated to teaching about Jesus Christ and better living habits. We will go through the Bible together and use the Scripture for a more joyful life. Hopefully, this Christian website will help you through tough times and help you to rejoice in God through his Word. We all need spiritual guidance at some points in our lives. We all experience “bumps in the road” and need someone to help us through them. More than any time in history, people are finding that they need more than just a good job, a family, and a healthy lifestyle. They are finding out why Bible study lessons are a comfort and speak to their hearts with amazing accuracy. 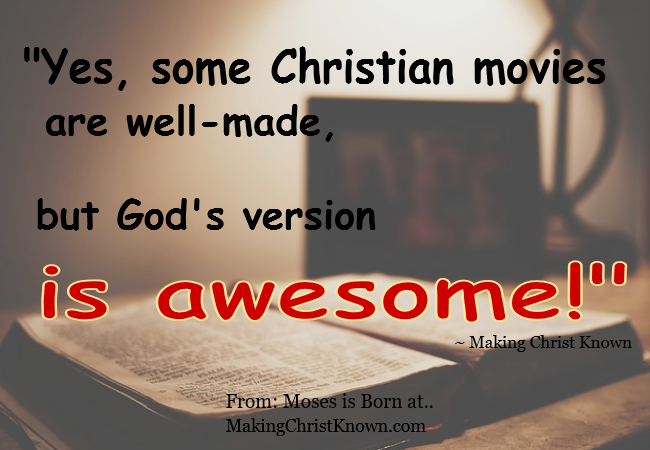 This is just one reason Christian Bible study lessons are needed daily. Taking a pause for reading, studying and reflecting will renew a life for the day and bring people closer to Christ. They are looking for more. An undefined yearning is clawing at their heart and they are finding that they are unable to fill it no matter how much money they make or how many material possessions they own. But, there is an answer to this need! … And, you don’t need to be a Baptist to gain this knowledge for your well being. Just study along with me and we’ll take the walk with Christ together. Keeping your body in shape is very important for your physical health and exercise keeps you at the peak of mental alertness. Balance your personal life by taking some time off and spending it with your family, read the Scripture from the Old or New Testament and find what God has for you to do today. Your job and hobbies should have a place in your life. But, these run second place when it comes to the relationship with your spouse and your Christian life. If you have children, you not only need to spend quality time with them but quantity time as well. Be there for the everyday occurrences that happen in their lives. Make sure they are involved in church – this includes Sunday school. Also, they need to learn about missions, vacation Bible school and other activities while they are young. They will remember! No matter what your beliefs, you are both a physical and spiritual creature. God created us in order to have someone to develop a relationship with. 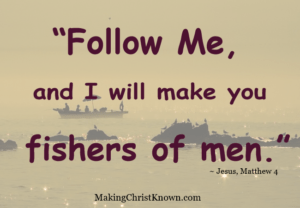 And, who better to work in your life than by accepting Jesus Christ. He gave His life for us so that we might be forgiven from sin and live forever through eternal life. The yearning you may feel for something more could very well be God calling you to come to Him. Listen to His call and answer. Jesus Christ is my answer. I was a wanderer with that same emptiness until I found that Christ had all the answers to my emptiness. And, He gave me a new meaning and purpose for my life. 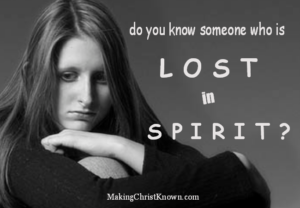 If you are not sure where to begin with your spiritual health or how to accept Christ into your life, please go here for more information. You don’t have to make any commitment today but just reading John 3:16 from the Bible will give you some insight on what Christianity and salvation is all about. There are many things that people do to feel closer to family, friends, community, and God. Though most who want these feelings go to church each week, for some, that is not enough for them. If you fall in the other group then you might consider other options – at least for now. 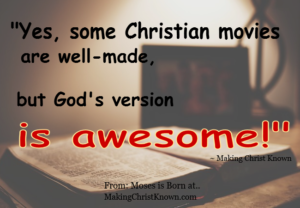 You can learn about Christ in more than one place. Here are a few. When seeking such a connection with others through God, you may want to sign up for a Bible study group somewhere. You’ll meet new friends. And, you will learn a wealth of information you didn’t know about the Bible, and even those who are already in your life. Even better, studying Scripture is something that you can do at home with your own family if you wish. One other method is to study the Bible online with lessons for life application. You can do this each morning as a devotional quiet time or involve the family for a night of discussion about what the Scripture says for today. And remember, life application is what we strive to learn from these studies. So, don’t just read. Use them for a daily living guide. These are offered on our Christian website. 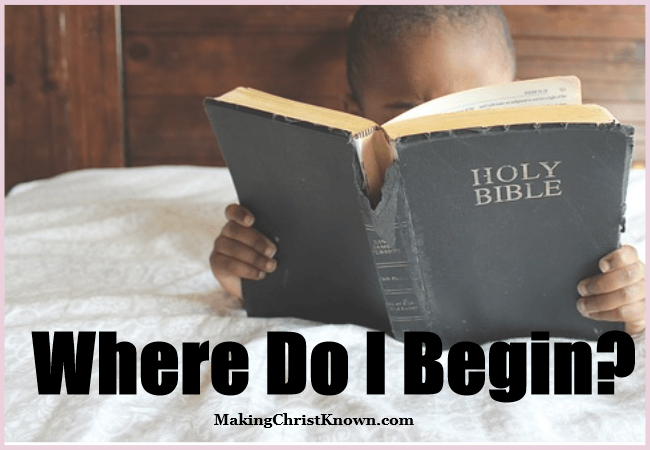 I try to add new content weekly so you can start at the beginning and go through Scripture with me. Some people are natural speakers, and they have no trouble interpreting what is in the Bible. But, others need someone to guide them. If you think you have a knack for understanding what you are reading, and putting it into context with modern life, you may want to run your own Bible study class. Young people especially need these classes nowadays with all the distractions and temptations in the world. With that said, seniors enjoy them too and can learn new insight from the lessons and the teachings of Christ. If you are planning to do this with just your family, that might be your role anyway. However, if you want to have a larger class or group within your community, you may want to decide if you can hold a Baptist Bible study lesson at your home or church. Or, you might know someone else who is a Christian and knows Scripture. It’s possible they would be better suited for the position of sharing Bible lessons. 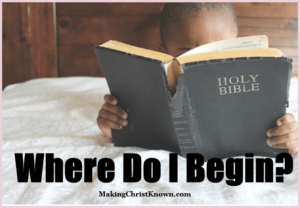 “Where Do I Start with Christian Bible Study Lessons? A good place to begin your Bible study lessons is the Book of Matthew with stories about Stephen. Or, if you like the Old Testament, study Hagar & Ishmael in Genesis. The main point is to begin. You’ll want to continue once you do! Hi, my name is Bob Pardue. I want to welcome you to my site for Christian study. I hope the Bible will be an inspiration to you for living a better life. Please let me know if you have questions about the site. ~ Thank you.